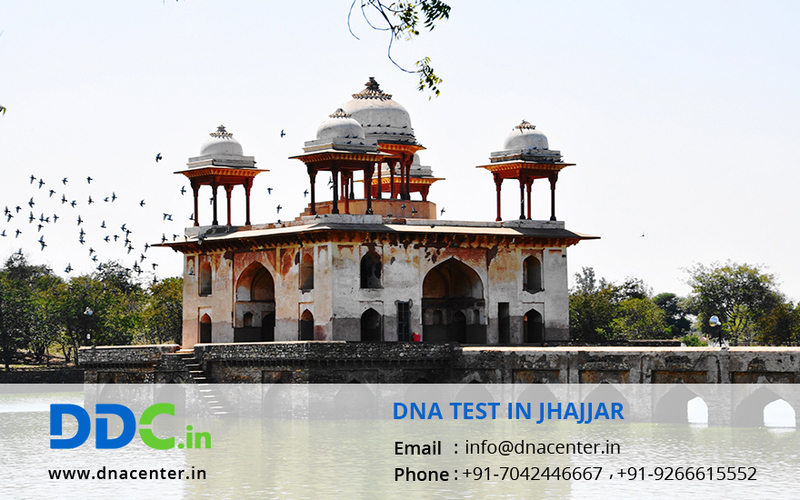 With a mission to serve the people by providing the most reliable, accessible and affordable DNA testing, DDC Laboratories India has opened up various collection centers and one has been opened up for DNA Test in Jhajjar Haryana. These centers cater to all needs in DNA testing and human identification. Human Identification may be done in Paternity, maternity or other relationship cases where you want to be sure. DNA testing is also undertaken for Immigration and ancestry cases. You can simply say that wherever you are not sure about human identification just take a DNA test. DNA test may be done for adoption, infidelity, crime cases and find identity of dead bodies. Our staff includes experienced DNA samplers, technicians and lab assistants. We are well-equipped with the latest technology and provide accurate, professional and reliable test results. We are the leading private laboratory for DNA testing in India and offer DNA testing services for the peace of mind like DNA paternity tests, DNA maternity tests, kinship, sibling-ship, ancestry lineage to establish natural connections among family members. We conduct embassy approved DNA testing to establish biological relationships in case of immigration applications. For any sort of DNA Test in Jhajjar Haryana please fill the below form and our executive will contact you or for any further communication, call us at +91 7533008488.